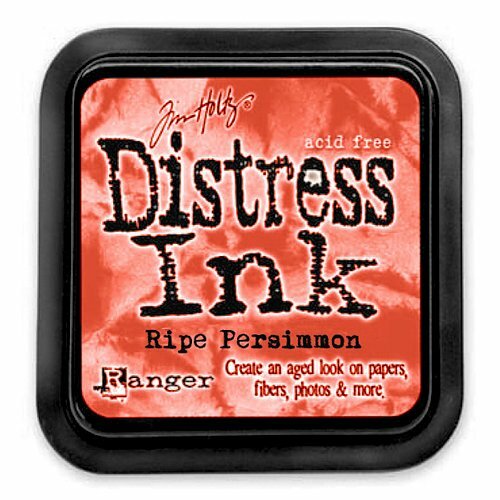 The Ripe Persimmon Distress Ink Pad by Tim Holtz for Ranger Ink is the epitome of beauty! This acid-free, non-toxic, fade-resistant, water-based dye ink is ideal for vintage-inspired, stained, or aged effect projects. The 2" x 2" pad is made with a higher raised felt for ease of use with direct-to-paper techniques. 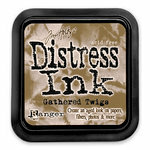 Re-inkers are available in .5 oz. amber glass bottles with eye drop applicators (sold separately). I love color and I love Distress ink pads. But this one is a little weird. First it isn't anything persimmon but that's just marketing. Basically it's an orange red and not a typical one. As far as I can tell it was developed to go with specific colors instead of a range like all the others. I've found that it just looks odd when I stamp or use the Ranger tool. I did not rate it lower because I think there are uses for an orange red. It's just not one for me. 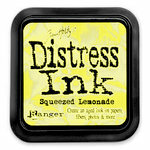 All Distress ink is terrific. I do not have the newest Distress inks that just came out so I am not reviewing those but, since Tim Holtz's Distress inks are very good ink, the newest are probably just as good. They last a long time, the pigment is rich and can be used on most types of card stock. I love them. 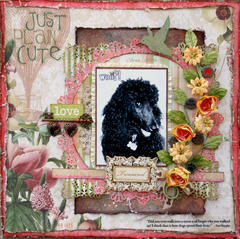 Thank you Tim Holtz...you've done it again! The colour is very rich-lovely for a sunset. 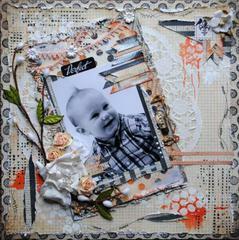 Will be great for fall cards! I ordered the marker as soon as I saw the colour! 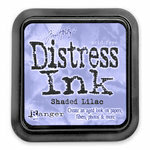 Personally I love the Distress Inks. I think i have 15. 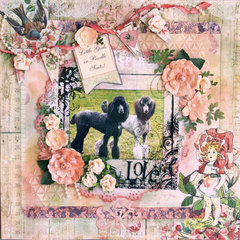 I learned to use them by watching Tim Holtz on You Tube. 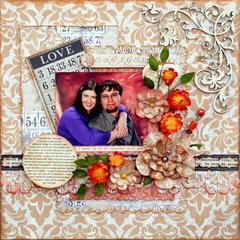 Love the colors and I love the way they blend. A real treat.